In past columns I’ve expressed my passion for shotguns. 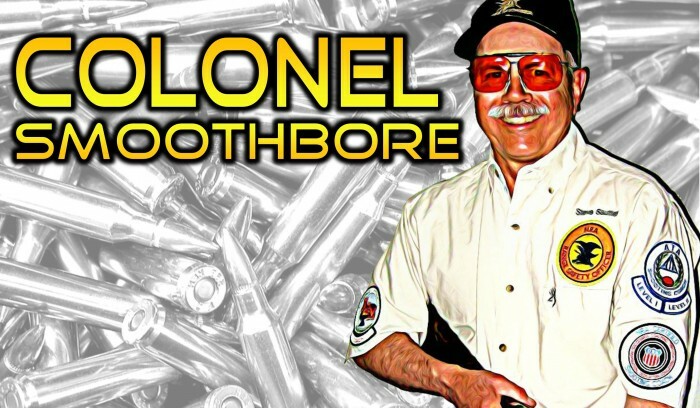 While I enjoy collecting and shooting firearms of all three disciplines (rifle, pistol, and shotgun), it’s the smoothbore that excites me more than any type of firearm, and the classic American double gun is my absolute favorite. 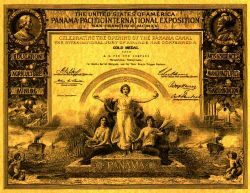 There are a great many famous manufacturers of double guns. 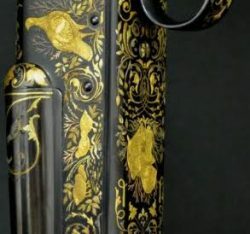 Boss®, Purdey®, Westley Richards®, and Holland and Holland® in England come to mind and continental European manufacturers such as Kreighoff®, Beretta®, Caesar Guerini®, Perazzi®, B Rizzini® and the venerable Browning® Superposed still in production in Belgium. These O/U and side-by-sides are some of the finest firearms ever produced. They all belong in any shotgun hall of fame, but there are also American counterparts that deserve the same high praise and lauding. Some of the classic American double guns include the Parker Brothers Shotguns, A.H. Fox, L.C. Smith, and the absolutely spectacular Winchester® Model 21 side-by-side. 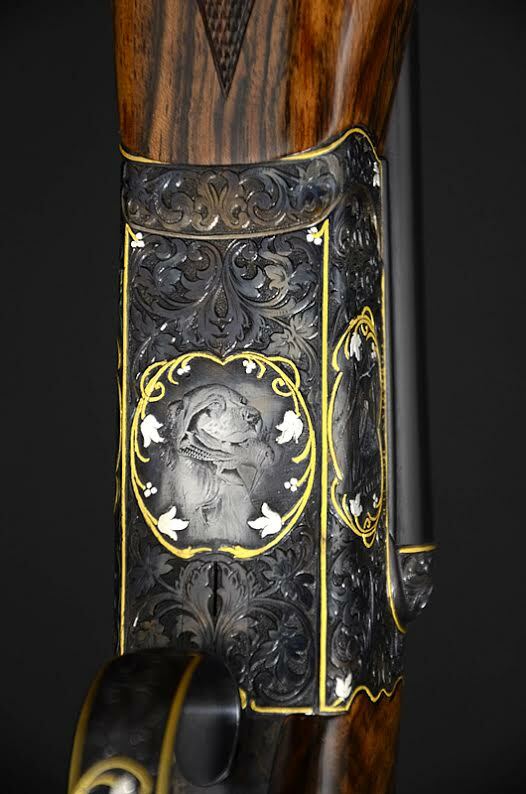 These guns are a unique part of our shared American heritage and for shotgun people like me, owning one of these classics would be the fulfillment of a lifelong quest. The great American double shotguns were never produced in large numbers and they have always been a bit on the spendy side. Finding and buying an original “Elsie” or Parker is probably out of the reach of “regular” folks like me. Some of these “original” guns sell for prices in the high 5 and 6 figure ranges. My retirement fund can’t stand a hit like that. But there is an alternative for those of us that wish to own and American made double gun. 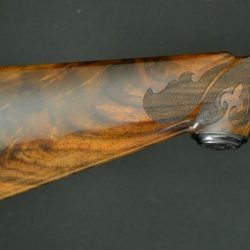 Connecticut Shotgun Manufacturing Company (CSM) was started in 1975 by Antony Galazan. Today, the company is in its 3rd location and has over 120,000 square feet of manufactdffuring. CSM manufactures the following guns: A. H. Fox, CSMC Model 21, A. Galazan Over & Under, Galazan Side by Side, RBL Christian Hunters, Inverness, A-10’s and GI’s. These guns are some of the finest double guns that can be found anywhere and they are available to all of us, but quality doesn’t come cheaply. CSM obtained the rights to manufacture A.H. Fox guns in 1992, in 1995 the Winchester® Custom Shop for the Model 21 was purchased. Rights to build Parker Bros. guns came from Remington® and in 2006 CSM’s own RBL guns came to market. These guns are exactly like the originals; they are not reproductions, but a continuation of the original product lines. Obviously improvements in metallurgy and manufacturing are incorporated in CSM’s guns, but they hold true to their early 20th Century siblings. A trip to the CSM website (http://www.connecticutshotgun.com) is a lot like going to the “Parrot” candy store in Helena or “The Sweet Palace” in Phillipsburg; you just don’t know where to start, and stopping just doesn’t seem to be an option. CSM is a shotgunner’s Xanadu, a wish book of epic proportions. If nothing else, looking at the various engraving and stock options gives one a few moments of relief and distraction from our busy and sadly, often angry world. I’m not sure if I will ever be able to buy a Model 21 chambered in my favorite 16 gauge, but if my lottery numbers ever hit, I know where to find one.